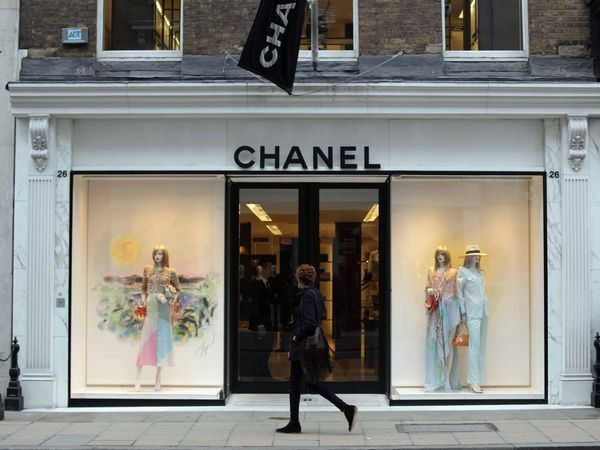 French fashion and beauty house Chanel Limited has relocated its New York offices to London as it continues plans to centralize operations in the UK. While the Chanel Limited offices are closed, Chanel Inc, which oversees the US operations, will keep its offices there. However, the majority of its global functions will now be based out of the UK. Meanwhile Richard Collasse, the current President of Chanel’s Japanese subsidiary, is also heading to Europe in order to work more closely with the Wertheimer family, specifically Alain Wertheimer, Chanel’s chief executive.